In the age of the pharaohs, a great and unfathomable evil rose from the murky depths to cast its gibbous shadow over ancient Egypt. At the cost of his empire, Ramesses III imprisoned the horror beneath the sands of Luxor, where it has slumbered ever since. In 1924, a team of visiting archeologists unearthed the last remaining testament of that ancient mystery, only to unleash a terror from out of time. 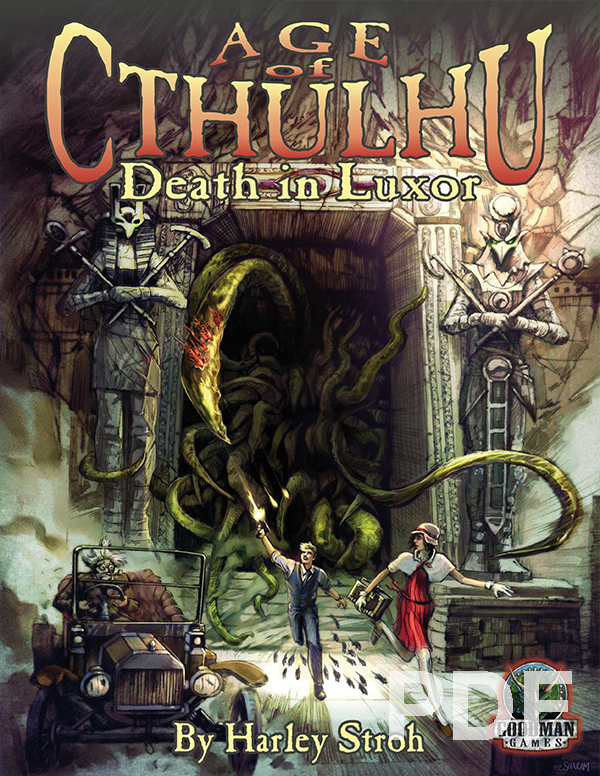 Now death stalks the dusty streets of Luxor and a new age of horror is at hand. 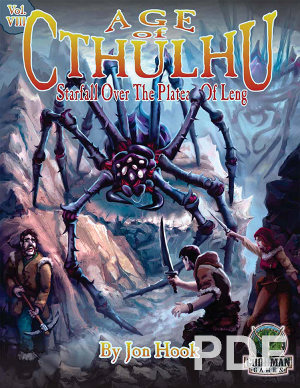 Can your investigators succeed where the mightiest of pharaohs have failed? Or will they fall victim to Luxor’s secret past? 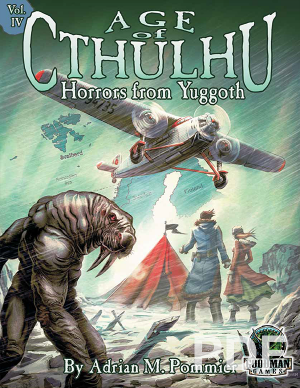 Set throughout the globe and torn from the pages of the hidden history of the world, Age of Cthulhu adventures bring new secrets and mind-bending horrors to your 1920’s Call of Cthulhu game. 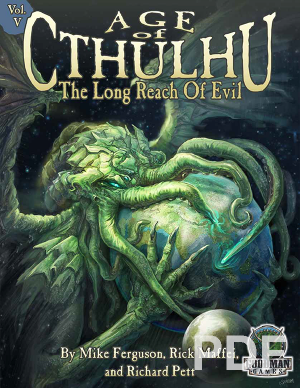 Each adventure comes with copious player handouts, detailed maps, and pre-generated investigators ready to risk their lives and their sanity to confront the horrors of an uncaring universe. 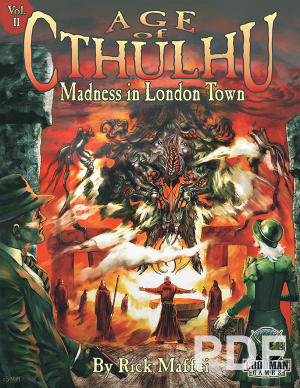 Rules Set: Chaosium Basic Role Playing. Forgotten Treasure: Read more about the creation of this adventure!